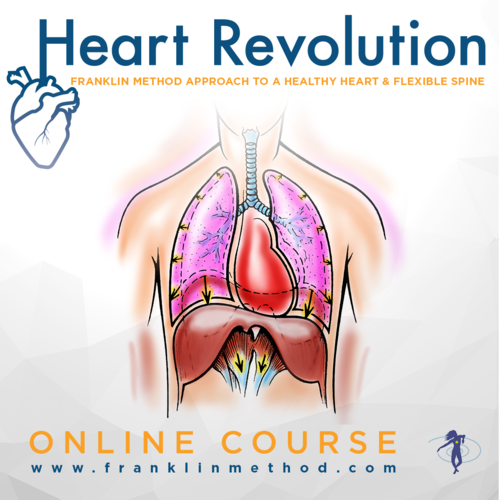 The Franklin Method® uses Dynamic Neuro-cognitive Imagery™, anatomical embodiment and educational skills to create lasting positive change in your body and mind. 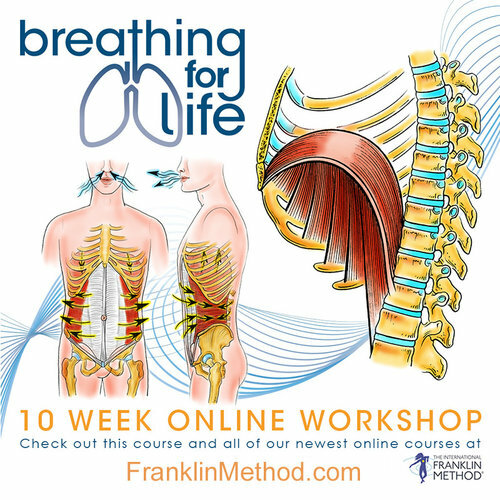 The Franklin Method was founded by Eric Franklin in 1994 and is taught all over the world, including the Universities of Vienna, Cologne, Karlsruhe and the Juilliard School in New York. Seeking more information on how The Franklin Method can amplify your career? Get in touch and Jessica Notman of Emerald City Pilates will be in touch within 24 business hours to answer your questions. We’re happy to help and look forward to seeing you in May!